We often don’t compare technology to fable stories, but when it comes to the internet of things (IoT), the story of Pandora’s Box comes to mind. It’s a technology that has great potential, but where the weakness and possibilities lie are in it’s lack of basic security measures. We might even go as far as to say, what security? These are the concerns we’re thinking about at IT Security Central. As a completely remote company, we’re taking measures to understand how the internet of things can impact our company data security. Hackers look to exploit technology vulnerabilities to access valuable information. Hacking an IoT connected fish tank, smart fridge - these aren’t far-fetched stories. These are stories that are happening now. The lack of secured IoT devices starts in the development phase. These devices are developed on a basic linux operating system with default codes that buyers rarely change. When these devices are developed, security isn’t on the agenda; rather, developers are looking at human behaviors and outside threats. When they should be looking inwards. An unsecured IoT device is the weak link in the connection. As one of the fundamental purposes of the technology is to provide connection and accessibility, this one weak link can bring down the entire network. And if your remote worker’s BYOD devices are in someway connected to that network, your company just became vulnerable. Remote workers or ‘the gig economy’ is expected to increase in frequency. According to the Global Mobile Workforce Forecast Update, employees working remotely is suppose to increase to 42.5% of the working population by 2022. At that time, the world is projected to see half of its population working outside the office either full-time, or part-time. Security vulnerabilities, remote workers and IoT - where is the connection? The scary thing, remote workers are likely to already have IoT devices in their work environment, and most likely, they are not protected. These devices can mostly be smart home devices that workers have acquired to make their daily lives easier. Common devices include Amazon Echo, Neo and GeniCan. The first step in active prevention is to make your employees aware of the importance of data security and then aid them with the tools for success. With the wealth of internet-based security technologies, the idea of protecting your network with in-house servers and the traditional firewall is (well) old school. With cloud-based companies, you can now access and protect data in easy step-by-step processes, and the best news, most of these companies do the data management for you. One of the most progressive approaches to remote worker security would be to adopt a monitoring service to collect data and actively look for anomalies in the network. Through data collection and analysis, a monitoring software creates a user profile of normal, everyday behavior. The administrator can set ‘alerts’ for when certain data repositories and files are accessed, or when sensitive data is moved. The longer a data breach goes undetected, the larger financial implication for the company. Requiring remote workers to download and use a remote monitoring software is one of the highest levels of protect against data loss. But if monitoring isn’t on your agenda, these are a few basic tactics that employers can encourage remote workers to undertake. Though the workers are remote, administration can set limits to data access. This process starts by undergoing a through analysis and understanding of each position. It’s important to understand who needs access to what information, and who doesn’t need access to information. Once this is understood, administrators can restrict information, and they can also set ‘alerts’ when information is accessed without prior approval. Once employees leave the brick & mortar walls, the manager has little access where and on what internet network they’re accessing information. But don’t fret, this freedom and flexibility is part of what make remote work appealing. Where privacy might be a factor, we don’t suggest to go as far as asking remote workers to eliminate IoT devices on their network. Rather, we encourage to create a policy that specifically states the security requirements that the IoT must have in order for the work network to be accessed. By educating your employees, you can save them and data loss heartbreak. Encryption, encryption, encryption. You’ve heard the importance of encryption. For remote workers, the company can never be too safe, so they should go the extra mile and set remote workers up on an encrypted network. A VPN ensures all connections and communications are encrypted when the network is accessed. Don’t worry about IoT connectivity in their home, or when remote employees connect to an unsecured public wi-fi connection. A VPN provides the next level of security through encryption, and a hacker won’t be able to access communication or data without alerting administrators to a potential breach. IoT devices are already integrating into our at-home lives, and when remote workers access their at-home networks, suddenly the topics collide. As more workers go remote, it’s important to look inwards towards security to see how everyday IoT devices impact company data. Take the time to ensure that remote workers are protecting the network effectively. Guest post by Isaac Kohen. 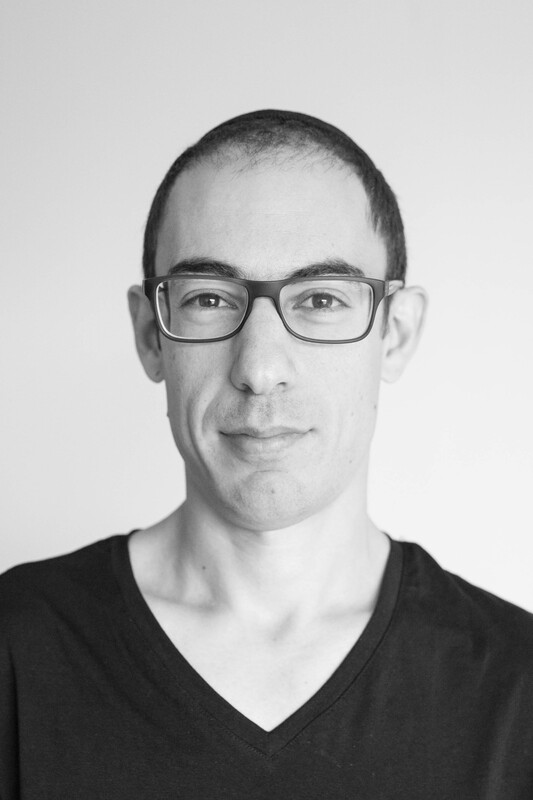 Isaac Kohen is the founder and CEO of Teramind (https://www.teramind.co/), an employee monitoring and insider threat prevention platform that detects, records, and prevents, malicious user behavior in addition to helping teams to drive productivity and efficiency. Isaac can be reached at [email protected]. Connect with Isaac on social media: LinkedIn, IT Security Central and Twitter @TeramindCo.